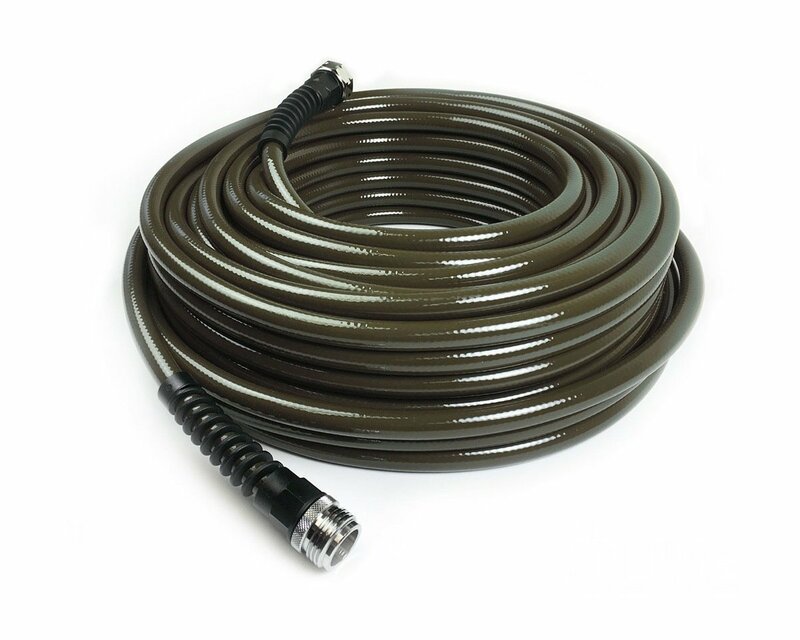 The Water Right 400 Series Slim & Light Drinking Water Safe Polyurethane Garden Hose is the latest premium product from Water Right Manufacturing Inc.It is made from polyurethane so the garden hose is soft, flexible and effortless to use. 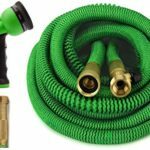 Though it is made from polyurethane this hose is 100-percent free from toxic chemicals such as lead, BPA, and phthalates which are often found in other garden hoses. The hose has a wonderful faucet on both ends. 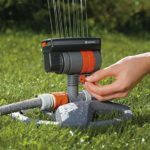 You can use the hose both gardening and supply drinking water. 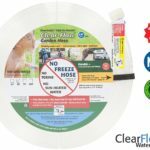 7 The final verdict – is Water Right hose for you? 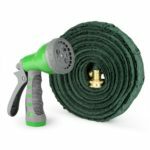 Water Right 400 Series Polyurethane Garden Hose is Super slim, lightweight and safe drinking water because the hose is made from Polyurethane and there are no toxic chemicals such as lead, BPA, and phthalate. 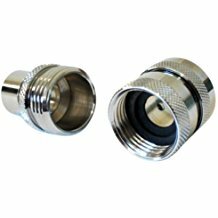 The water right hose designed to prevent hose kink at the faucet or nozzle end of the hose it has also solid machined brass which makes it long lasting. 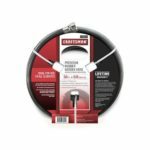 The hose is available for 25 foot,50 foot, 75 foot, and 100 feet and the diameter of the hose is 7/16-Inch. 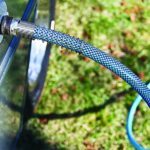 Hence the diameter of the hose is relatively high so the hose can handle up to 4 gallons water per minute. 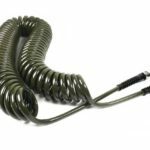 The hose has a different attractive looking color such as Cranberry, Eggplant, Espresso, Olive Green. Sunlight can not make any harm to the hose so it does not lose its color. 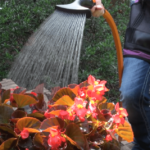 you can use the hose both water supply in garden or drinking water supply in the house. 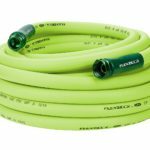 Water Right 400 Series Polyurethane Garden Hose stays flexible in all weather conditions such as hot, cold, and even freezing temperatures. 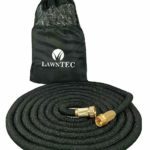 It is a Polyether-based garden hose who’s polyurethane is designed for long-term water supply, eliminates permanent kinks, cracks, leaky connections and the dreaded hose rupture. We have never seen one of these hoses freezes yet and the coldest we have ever been somewhere was six degrees and it still had water in his motorhome. How much does the 50 foot hose weigh? 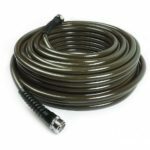 Can I use this as a drinking hose for my motorhome? Would this hose be safe for connecting to RV park water supplies? Yes. 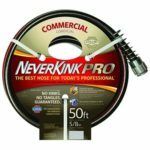 It is a smaller diameter than regular hose but this makes it good for your needs. Finally, remember that this is a Water Right 400 Series Polyurethane Garden Hose and also a lightweight drinking water hose. 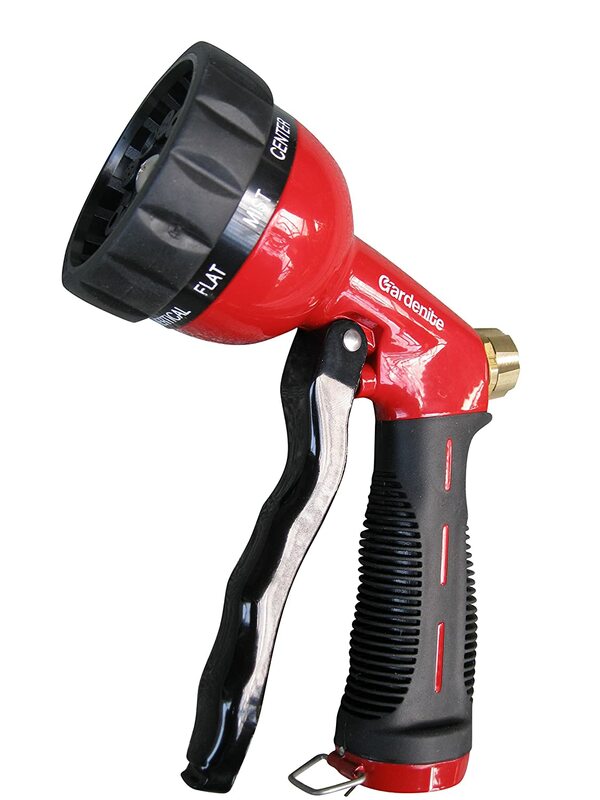 If you are looking for Soaker hose or slow water flow hose then this is not the right choice. If this review was helpful to you, let us know. 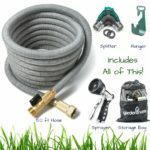 Shoot a comment below with any questions or comments or even with any other garden hose you’d like reviewed.